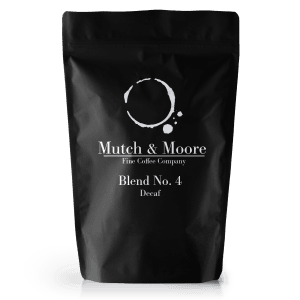 Our strongest coffee, Blend No. 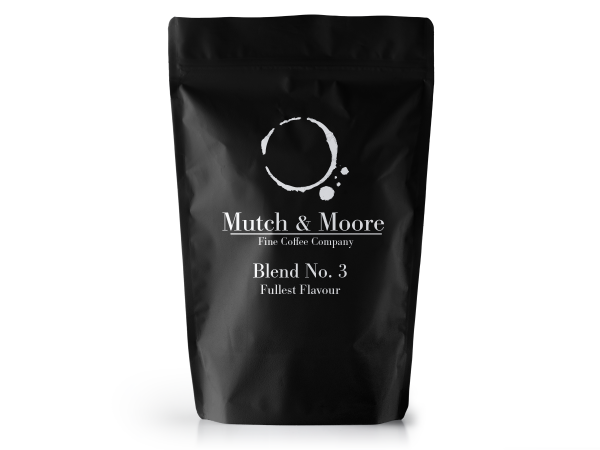 3 is perfect for milk based coffee such as cappuccinos and french press (plunger). 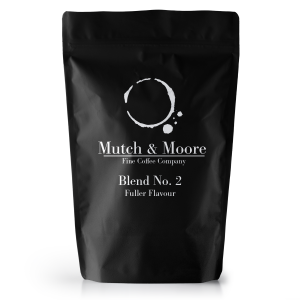 For those who desire a real coffee hit. 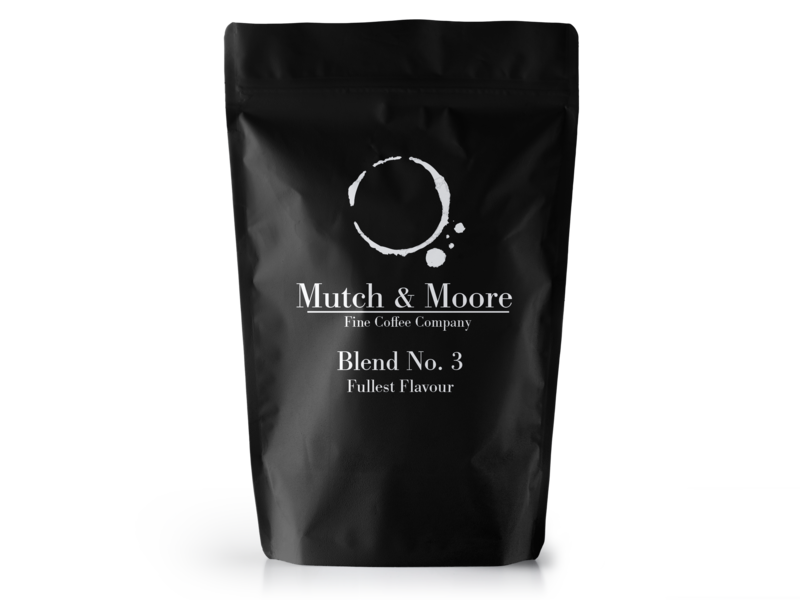 Particularly good as an early morning coffee it is meaty, rich, sweet, caramely, and with a intensely pleasant coffee aftertaste that lingers. Real afterglow. Tasting notes: Smokey, velvety, darkest chocolate texture.